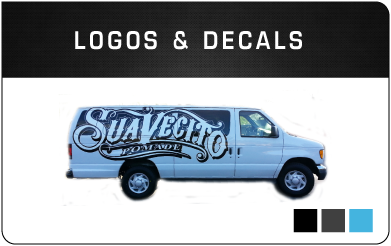 At﻿ KeenWraps﻿™ we specialize in delivering a detailed, high quality vehicle wrap service. 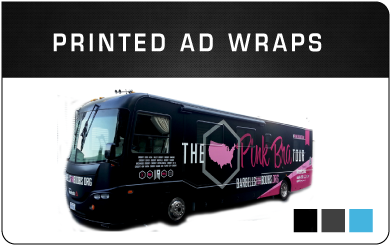 Since 1999 we have focused on offering a high quality service for car wraps, truck wraps, RV wraps, vehicle graphics, custom signs and graphics... and more! With extensive experience dealing with prestigious cars, fleet wraps, corporate projects, non-profit organizations, five star hotels and small businesses - you can feel comfortable when trusting us with your next project. Venom GT wrapped in Dark Matte Gray For Hennessey Performance testing day. 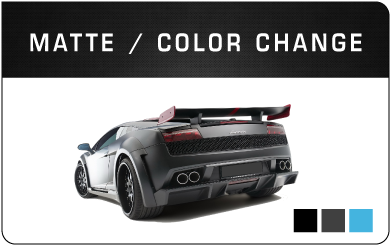 We offer latest Matte Colors, Unique finishes, Carbon fiber wraps, Hood wrap, Roof Wrap, Full Car Wrap, Truck wraps, RV Wraps, Boat Wraps & More. 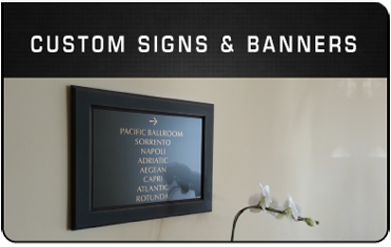 We are based in Laguna Hills, Orange County CA. 92653.